Is Your Small Business Ready to Partner With a PEO? Is It Time to Say Yes to a PEO For Your Small Business? HR outsourcing isn’t right for every business. Sometimes it makes more business sense to hire your own HR staff or take care of the work yourself. But there’s a sweet spot when you’ve expanded to the point where you can no longer juggle both managing the business and doing all of the administrative work, but you’re not quite ready to hire a full-time HR person – and that’s when you need a PEO. The question is, how do you know when you’ve reached that point? When does the ROI on HR outsourcing make it worthwhile? Let’s look at some indicators that you’re ready to partner with a PEO. You’re spending too much time on paperwork. HR paperwork can eat up hours of your time every week. And while it’s important, it also pulls you away from investing creatively in the growth of your business. Onboarding forms, compliance documents, tax forms, benefits information, W2 forms – it all takes time, and if it isn’t done correctly you’ll face fines. Outsourcing your paper to-do list to a PEO reclaims those hours so you can go back to doing what you do best. You work in a heavily regulated industry. Compliance issues are costly both in terms of the time you spend researching and meeting them and the fines you’ll face if you make an error. Even if you don’t work in a heavily regulated industry, you still have to comply with state and federal regulations surrounding healthcare, workers’ compensation, safety, and hiring. A PEO that knows your industry will help you meet compliance regulations so you don’t have to invest valuable time in staying up to date. You’re not ready for an HR emergency. What would you do if an employee sued you for discrimination? What if someone filed a sexual harassment claim against your company? When you partner with a PEO, you enter a co-employer relationship, which means that the PEO can step in to advise on legal issues and mitigate risks. When a pressing issue arises, you can lean on the PEO for both legal compliance and personnel management. You need help with taxes. Tax season is time-consuming, complicated, and risky for small business owners. Outsourcing your tax preparation means you don’t have to spend time preparing and filing forms, researching regulations, and documenting everything. Instead, you can offload that burden to the PEO and spend your time managing your business. You wish you could delegate vendor management. Running a small business means interacting with recruiters, accountants, payroll providers, insurance brokers, and other professionals who help you manage the administrative tasks that keep your HR department—and your business—functioning smoothly. But what if you could let someone else handle the burden of vendor management? What if you could interact with one contact person instead of eight or ten? With a PEO, you can. In fact, many business owners say vendor management is the number one reason they choose to partner with a PEO. PEOs make vendor management simple and economically feasible so you don’t have to juggle communications from multiple providers. Let’s face it. You didn’t go into business because you love dealing with paperwork and compliance regulations. You did it because you saw an opportunity to provide a product or service that will make people’s lives better. That entrepreneurial spirit serves you well as you develop and market your company, but failing to stay on top of the administrative side will jam a wrench in the gears of your progress quickly. If you’re among the many small business owners who hate HR but who understand its critical importance, it’s time to consider whether a PEO is right for you. 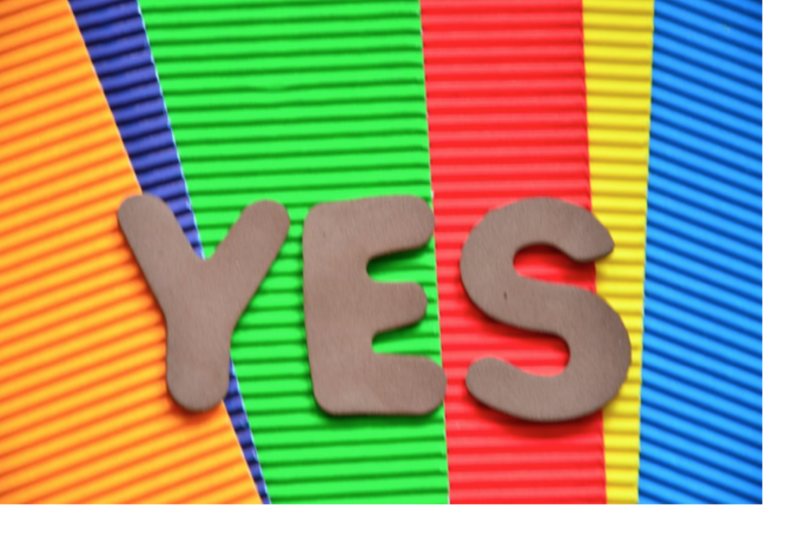 Ready to say yes to a PEO? See which providers meet your requirements with our PEO Matching Tool!